Good news guys. 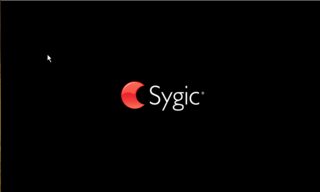 I reassembled the original version of Sygic, improving and eliminating annoying problems to obtain a finally working and stable version. Download the desired maps from the SygicMapDownloader (only V9) and place them in the Maps folder. Last edited by IRREAL79 on Mon Oct 15, 2018 9:51 am, edited 24 times in total. 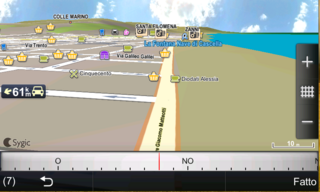 You have downloaded the V9 version map? False positive. Disable antivirus and go quiet. can you please post new links? no mega.nz links work. SygicMapDownloader (only V9)...how do i get vrsion 9 .i used sygic map dowloader v1.6...and i get 9.01..unable to load. jokertest wrote: can you please post new links? no mega.nz links work. copy and paste the link into a new tab of your browser..
JASONTEH99 wrote: SygicMapDownloader (only V9)...how do i get vrsion 9 .i used sygic map dowloader v1.6...and i get 9.01..unable to load. Link mapsdownloader 2018 in the first post, just read..
always saying that is not a wince aplication... why ? ?